World’s Best Design Events in 2018 You Should Put in Your Schedule Now — From Minneapolis to Bratislava, be ready to attend the best design events worldwide next year. Whether you are a professional designer or just an enthusiast on this field, in one thing we will all agree: 2017 has been an incredible year when it comes to design events, which is — and always will be — a great way to search for creative inspiration beyond our comfort zone. No matter if you’re a veteran on this subject or a beginner conference goer, these events can be a great opportunity for challenge yourself to step outside your usual creative circuit and head to a new destination to learn skills, encounter new ideas and meet people. That’s why Designers presents the following event list, a super article containing all sort of designs events all put together (in chronological order) on a super helpful calendar, anticipating the biggest events already dated for the next year. CHECK THEM OUT! Start the workday with a shot of inspiration through this community-led breakfast series featuring local artists and visiting geniuses. This year, 158 cities—from Jeddah, Saudi Arabia to Vilnius, Lithuania—are convening events. Every 90-minute session (typically from 8:30–10 am) spotlights one speaker and includes a breakfast spread. is the biggest international trade fair for home and contract textiles, and will next be held in Frankfurt am Main from 9 to 12 January 2018. The first trade fair of the year for its sector, it is a climate and trend barometer for the new business year. International graphic design rendez-vous in Paris, is an entirely free event dedicated to graphic design: a program for professionals, students, young graphic designers and the general public. It aims to be a meeting place for the discipline’s actors and a platform for discovering innovations and practices. At , you will find the products that will make your store stand out from the rest. Bringing together an inspirational showcase of thousands of carefully selected British and international suppliers and designer-makers, this is London’s largest design-led gift trade event. Every two years, at imm Cologne puts the spotlight on everything that turns the home into a special place: bathrooms, flooring, wallcoverings, and lighting in connection with home textiles. LivingInteriors sets impulses for holistic interior and furnishing concepts and offers national and international companies from these key areas to showcase perfectly staged worlds of home design. Therewith, the event sets incentives for both trade visitors and end consumers. At the , suppliers and decision-makers from the sector’s major markets around the world will be setting the course for successful future business. 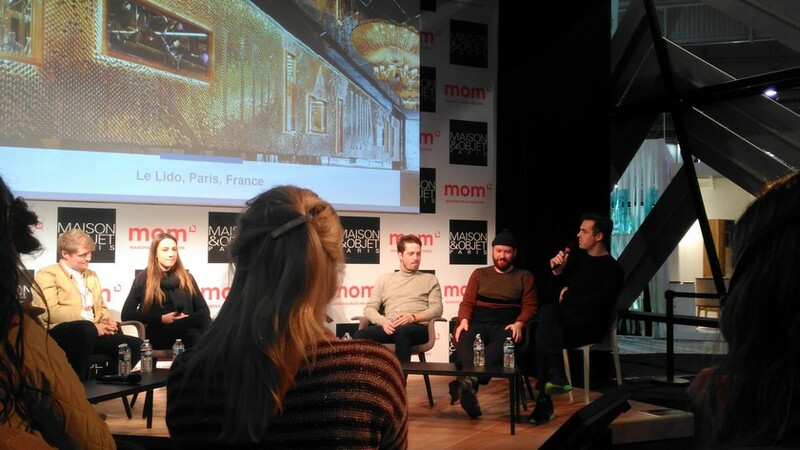 Overview of the latest imm cologne edition. is an exhibition event focusing on current trends in design – particularly interior design. The exhibitors are international manufacturers, furniture stores, initiatives, galleries, showrooms, networks, design offices, institutes, and universities. The (TO DO) is an annual city-wide platform for the exhibition and engagement of independent design in Toronto, showcasing unexpected prototypes, immersive installations, and unique programming. 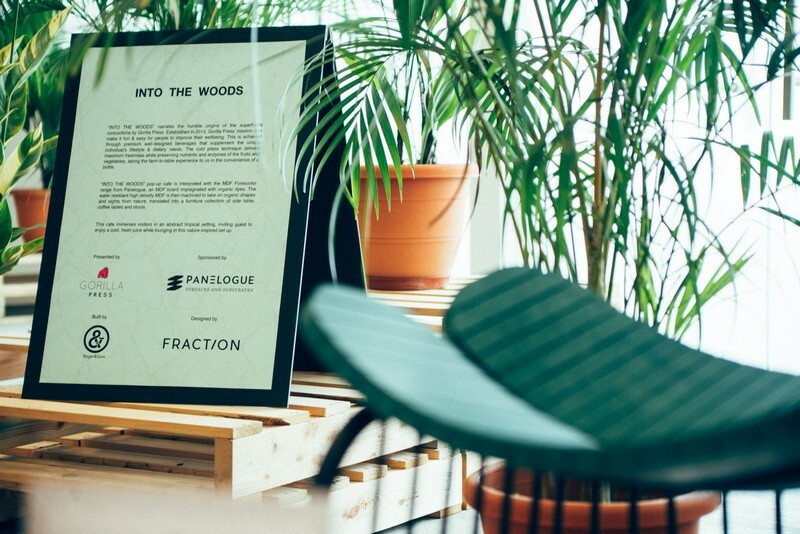 The is Canada’s design fair. Since the doors first opened in 1999, IDS has been visited by over 700,000 design professionals, design-savvy consumers, and media; it has served as a design industry hub providing a unique and unrivaled business opportunity for thousands of design-driven businesses. Craftspersons and art producers. Rare pieces, unique traditional and contemporary objects, as well as exceptional know-how, come together in this dedicated area named . Creation, handmade work and the precision of artisanal production are presented as an added value. This semi-annual interior trade fair is a mecca for fans of European furniture and product design. is the major event for professionals working in the art of living in all its rich and varied expressions. The lifestyle show brings together a 360°product offering. Decoration, design, furniture, accessories, textiles, fragrances, the world of children, tableware… The styles coexist in a multifaceted way, throughout the inventive show design which enlivens the spaces. Comfort Zone was the main theme of the Maison et Objet 2017 September edition. With ever-growing innovations and experiments, discover new design concepts in the section. Materials are transformed, subverted, combined, “eco-friendly” to create beautiful objects as well as bold and functional furniture. 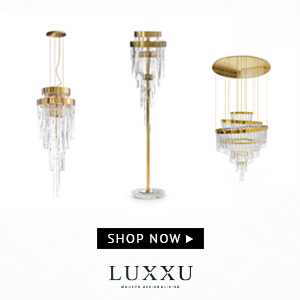 : when the most beautiful names in décor come together for a high-end event featuring unique pieces and truly exceptional objects. Networking is a big part of this jam-packed conference organized by the German media company Herbert Burda. Over 150 speakers and 1000 attendees will touch base at . For the 14th time, ‘Europe’s hottest conference’ brings together the most influential opinion-makers, industry leaders, start-ups and digital giants in Munich. is the business opportunity for the lifestyle sector, Fiera Milano’s big project dedicated to people and lifestyles. A new idea of a trade show that revolves completely around the individual. It explores people’s needs, spaces, and habits and brings these things together in one “home.” Its satellites describe their visions of the latest trends in the home and lifestyle sector thus making any visit to the exhibition an enriching, satisfying experience. Graphic design, photography, animation, illustration, fashion, film, and industrial design are represented in this well-curated and comparatively affordable conference. A bonus for architecture lovers: will be held in a theater designed by the World Trade Center’s architect Daniel Libeskind. is the world’s largest meeting place for Scandinavian Design. The main event is Stockholm Furniture & Light Fair which attracts around 40 000 visitors and 700 exhibitors from all around the world. The entire city of Stockholm gets involved. During Stockholm Design Week the city is filled with high-profile design events, showrooms and exhibitions all week long. The most important week of the year when it comes to Scandinavian design. is the place where people immerse themselves in the latest materials for the built environment, gain new insights and network with like-minded designers and specifiers. Revealing the lastest innovations in surface design, over 175 UK and international suppliers will showcase their materials at the Show. 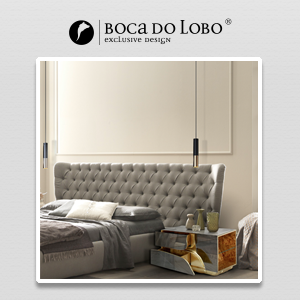 is the largest meeting place for Scandinavian furniture and lighting design. At the fair, you will find the most comprehensive range of furniture, offices, design, textiles and other interior design for both the home and office. 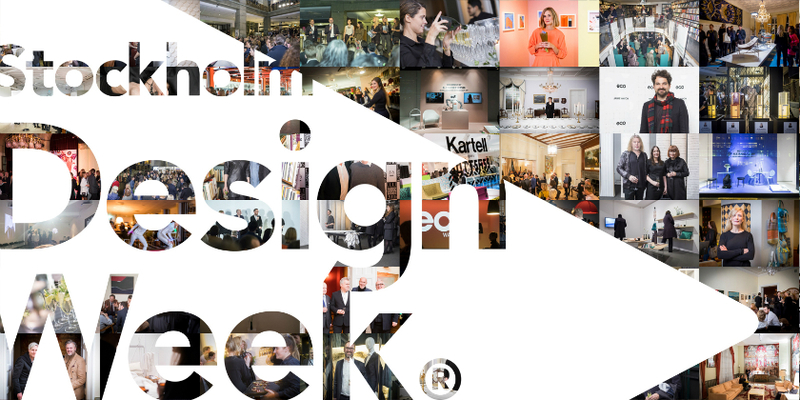 Together with Stockholm Design Week, it forms the world’s largest meeting place for Scandinavian design. 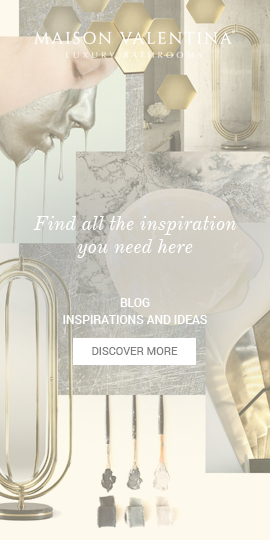 is a platform for the latest limited editions and one-offs from well-known and upcoming designers working in different design disciplines and various materials. OBJECT is thé place where the cutting edge between design, crafts, fashion, architecture, and art becomes evident and a must-see for collectors, professionals, and other design-minded people. 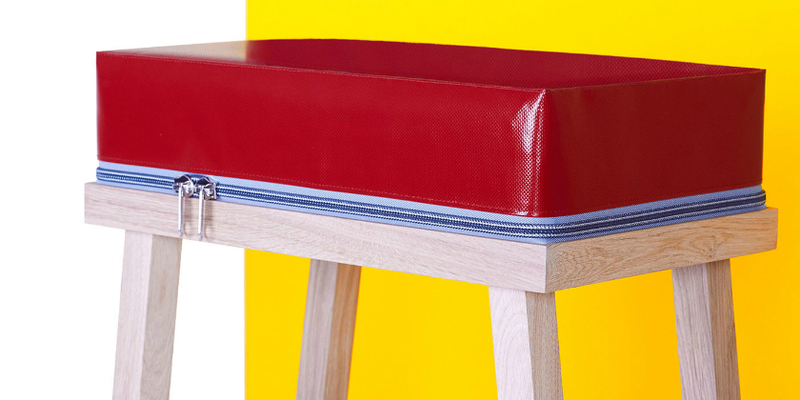 True Colors Stool by Visser & Meijwaard to Object Rotterdam 2017. The event gathers the market of today and tomorrow – all segments and sales channels. The Dining, Giving and Living areas offer an array of products unrivaled at any other fair, offers experience innovative design and the latest trends. At the most important showcase of the international consumer goods industry. The commercial offer of integrates all elements of Habitat for the home and facilities; furniture, lighting, decoration, home textiles, kitchens. inspires and empowers people to create a better future through design and creativity. We are an online publication (designindaba.com) with an annual Festival and social impact, Do Tank. The event has become a respected institution on the global creative landscape, based on the foundation of our annual Festival that has attracted and showcased the world’s brightest talent since 1995. The (SDW) brings together a collection of local and international design activities in Singapore. Held annually, the SDW is organized by the DesignSingapore Council. 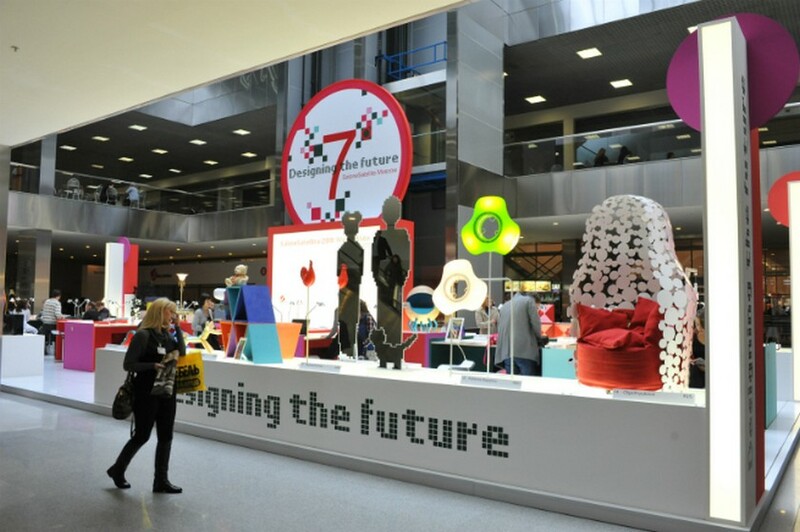 Since its inception, (MCBW), the largest design event held in Germany for designers and contractors, has become one of the main attractions for top international designers, architects, creative people, business and economic sector representatives and all those who have a general interest in design. chose Singapore, a strategic hub for the Asian region, to provide uncommon visibility for companies wishing to access the exclusive territories of New Luxury. The city-state itself is the gateway to the future of the upscale art of living. It is an exceptional showcase and a growth driver for companies wishing to benefit from the tremendous opportunities offered by the ebullience of Asian economies. celebrates design in all forms and functions and showcases our work processes through robust collaborations between designers and the industry. The theme ‘Stories’ expresses and celebrates the narratives of creatives and encourages the creation of new stories in each individual and collaboration, shared with the audience. The , held in conjunction with the ASEAN Furniture Show (IFFS/AFS), The Décor Show and furniPRO Asia, is regarded by industry experts as Asia’s premier sourcing platform and design-led exhibition. From top-quality modern and contemporary furniture to tried-and-true classics, the gathers over 500 international and Malaysian exhibitors show off their latest collections and designs for bedrooms, living areas, kitchens, bathrooms, children, office, commercial foyers, hotel lounges and outdoor living. is dedicated to exploring the significance of design across creative disciplines and everyday life. 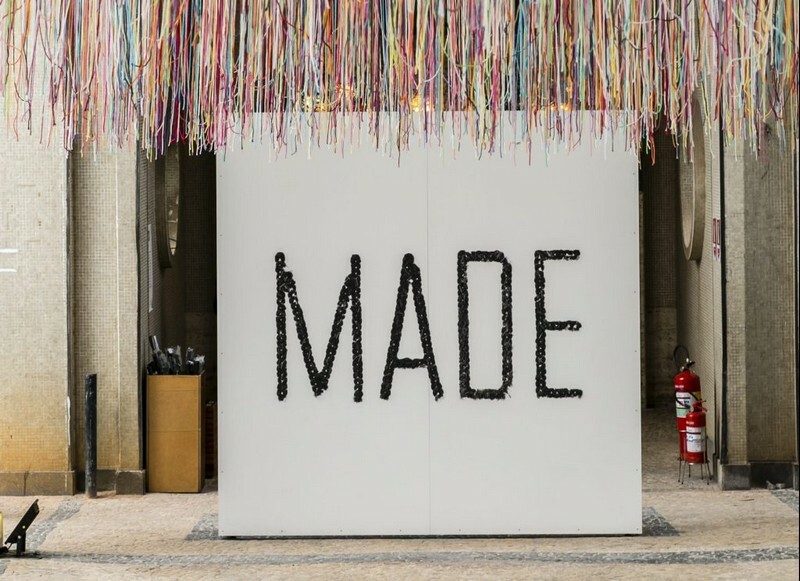 Through its annual fair, Collective Design illuminates both the design process and the diversity of today’s material culture, originating a robust series of conversations and education programs to foster dialogue, encourage the exchange of ideas, and build a growing audience for collectible design. dedicates itself to helping creative people achieve their goals. Founded in 1987 in Austin, Texas, the event is best known for its conference and festivals that celebrate the convergence of the interactive, film, and music industries. The SXSW Conference provides an opportunity for global professionals at every level to participate, learn, and network. Featuring a variety of tracks that allow attendees to explore what’s next in the worlds of entertainment, culture, and technology, SXSW proves that the most unexpected discoveries happen when diverse topics and people come together. Edition after edition, has established itself as the French appointment of design professionals, furniture and solutions for workspaces. The is an event where art intersects with engineering. Where technology informs style. Where exhibitors display innovation, buyers discover trends & the industry connects to do business. It’s just plain smart. is Asia’s leading international design event, breaking new ground and setting a precedent in China’s ever-growing design community. Showcasing the best design brands from across the globe, Design Shanghai provides a unique and exciting platform to network and establish long-term business relations with Asia’s top architects, interior designers, property developers, retailers and private buyers. is Iceland’s most important annual design festival. Organized for the ninth time this year, it will be the largest and most significant yet, with an expected 100 or so events that will transform the most northerly capital in the world into one big venue for design. From fashion to furniture, architecture to food design, the festival showcases the best of the local design scene alongside exciting international names, opening with DesignTalks, a day of lectures by internationally acclaimed designers and the foremost local design thinkers. is specialized in home decor and home textiles that are displayed with the modern furniture and classical furniture to build up the one-stop sourcing mode for a better lifestyle and more human-oriented home furnishings, revealing the trend and creating the opportunities for success. Manufacturers from over 55 countries – including all market leaders with their latest products for the fields of lighting, electrical engineering, house and building automation and civil-engineering software – are represented at . is a professional meeting around the innovative materials dedicated to the architecture, the construction and interior architecture. , pioneering event for Art and Design aficionados and collectors, has been reinventing for the past 20 years the Cabinet d’Amateur and the notion of eclecticism, anticipating the esthetic aspirations of its time. Season after season, it offers an intimate cocoon to those who have made decorative arts and design the core of their collection, driven by passion and heritage. – International Design Exhibition is the largest business platform for the interior design and architecture community to source products for their projects across the residential, retail and hospitality projects. With over 700 market-leading companies and brands from more than 50 countries showcasing thousands of products, INDEX remains the number one interiors event in the MENA region, attracting more than 20,000 visitors from over 100 countries. 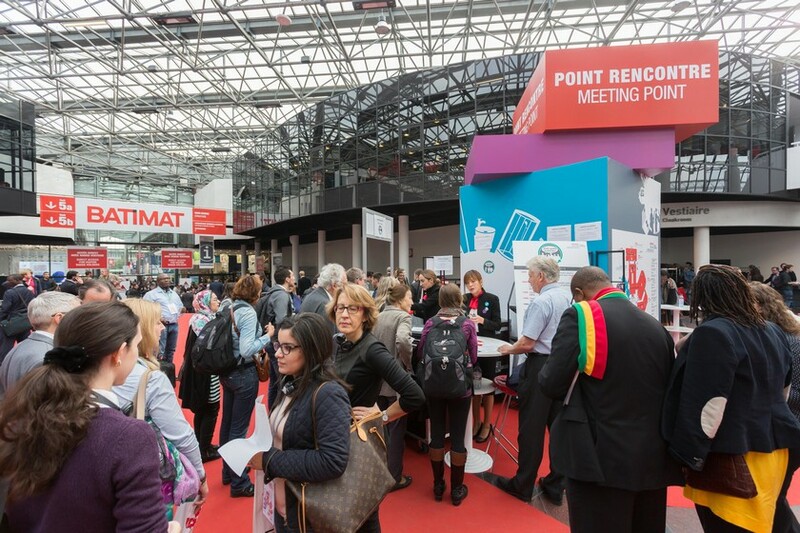 A total of 1,269 industry manufacturers and suppliers from 35 countries and regions gathered together at to showcase their latest wares and meet with existing and prospective buyers. Among the 309 overseas exhibitors were participants from 8 country pavilions. is attended by 64,490 representatives of wholesale and retail businesses, building and renovation organizations, interior design, architecture and design studios from over 81 regions of Russia. For the first time in its history, the (MIFS), which traditionally took place in May, now will be shifted to April. In the same time slot, the International Exhibition Center Crocus Expo will be hosting BATIMAT RUSSIA, Russia’s major construction, and interior trade fair. brings together 140 galleries from some 20 countries at the Grand Palais to explore European art from the post-war period to the present day as well as international emerging art scenes. Hosted by the Sapienza University of Rome, this provocative forum spotlights new research on design’s role in shaping business, technology, philosophy, and culture. is a fair in which modern and contemporary art communicate constant references with explicit echoes; it affords a situation to grasp links between the past and present. 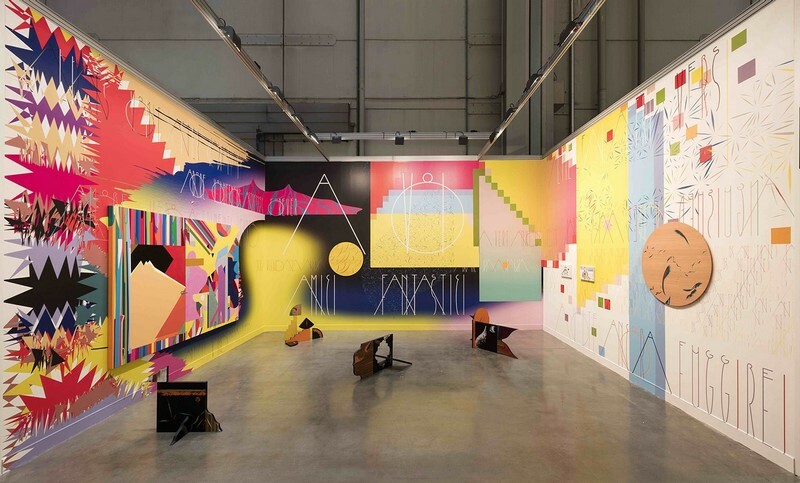 Miart will emphasize this aspect aspiring to work on the possibility of testing institutional strategies that differ from existing models, the aim being to set out along a path in which Miart plays an active role in modern and contemporary production throughout the entire year, not just during the days of the art fair. Plutschow Gallery at Miart 2017. Riccardo Beretta and assume vivid astro focus. Created in 1974, the runs concurrently with the International Bathroom Exhibition in the broader context of the Salone del Mobile. The is not a trade fair; He was born spontaneously in the early eighties by the companies operating in the furniture and industrial design industry. 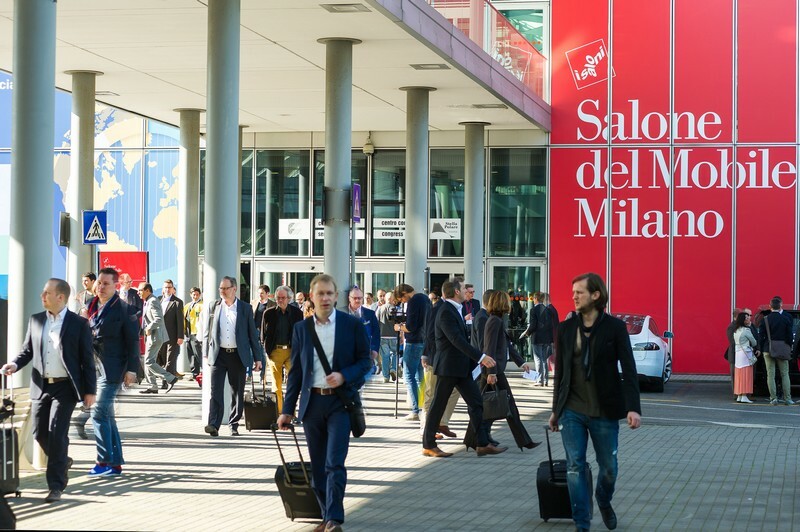 Even to this day, the individual promoters organize themselves to create a great collective event that focuses during the month of April, to coincide with the Salone Internazionale del Mobile in Milan. The biggest date on the world’s furniture calendar always falls on a Tuesday in April, marking the start of the annual , a week packed with events, exhibitions and presentations, where everyone who’s anyone on the international furniture design and manufacturing scene comes together to keep up with the latest developments in the field. Being at the Salone del Mobile.Milano means becoming part of a community that is now the undisputed international point of reference. was the first event to focus on young designers, instantly becoming the unrivaled place for interface with manufacturers, talent scouts, and the most promising young designers, and is again running concurrently with the Salone del Mobile.Milano. Its creation in 1998 was essentially a declaration of faith in the creative potential of designers under 35. Many of the prototypes presented in the previous 18 editions have gone into production, and many of the 10,000 designers who have taken part over the years, along with 270 international design schools, are now big names on the design scene. From the main stage talks, the artful configuration of , to the beautiful graphics in the venue, the D (for “design”) in TED is always worth watching out for. This year, TED hired Chee Pearlman as its design curator to invigorate the power gathering’s design program. Quartz will cover the conference with a .
Montreal International Design Show – is the annual meeting point of design, architecture and building professionals and amateurs. is based on the hugely successful Channel 4 TV series and is presented by design guru Kevin McCloud. Launched in London in 2004, and in Birmingham, in 2005 the show has won multiple industry awards has been hailed ‘the UK’s most successful exhibition launch in the last decade’. Grand Designs Live promises to break down the conventional limitations to home building and offers visitors a chance to discover the latest innovations, explore this year’s trends and preview unseen products from around 500 exhibiting companies. brings together 1,000 people across a variety of practices and professions. Who should attend? Anyone in a creative field working to: put an idea into action, get inspiration from creative leaders, connect with potential collaborators, manage an effective team, or understand the trends affecting the future of creativity. Spanning all disciplines of design, creates a collaborative platform for cultural and commercial opportunities, elevates established and emerging design practices and increases awareness of and appreciation for design by all audiences. Crossing all disciplines of design, NYCxDESIGN 2017 creates a collaborative platform for commercial and cultural opportunities, elevates established and emerging design practices, increases awareness of and appreciation for design by all audiences. The unique and innovative exhibition layout of was created by C4 -Creative Fo(u)r. In order to ensure the optimal contact between exhibitors and visitors, visitors are automatically led along a route that winds its way through small, uniform modules. The innovations showcased by the exhibitors are presented in corner units and on the walls. In each box, which comprises four corner units, a multimedia console takes center stage (for PC/laptop). At [email protected], traditional aisles are transformed into lounge areas: places to enjoy a drink, to chat and to provide further explanation about innovative products, applications or services. Over the past 20 years, the exhibition has been bringing together leading western and Russian participants of the international architectural community. Careful selection of exhibitors, delicate curatorial work, and comprehensive program turn the exhibition into a big cultural event. ARCH MOSCOW is the best platform to establish business contacts in the field of architecture, design, development, and construction. With its marquee events during NYCxDESIGN in May, is a platform dedicated to promoting design and fostering the international creative community at large throughout the year. North America’s premier showcase for contemporary design, the annually lures those in determined pursuit of design’s timely truths and latest trends to an encyclopedic exhibition of up-to-the-moment offerings, as well as a series of fascinating, fun, edifying programs, and a packed schedule of exhibits and features. 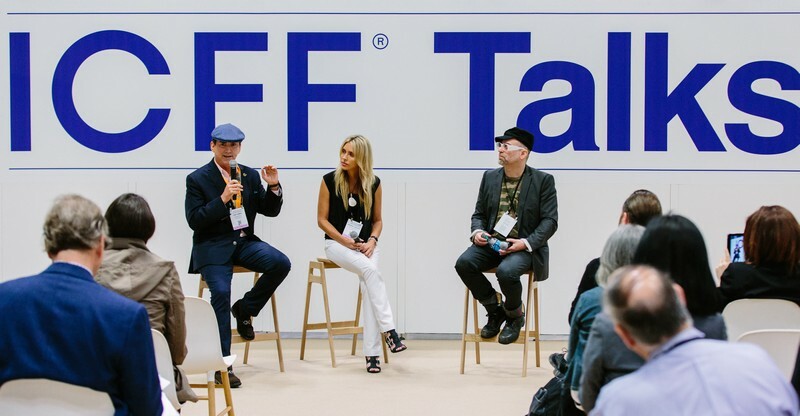 ICFF Talks features leaders in hospitality, commercial, residential, and interior design industries. Clerkenwell is home to more creative businesses and architects per square mile than anywhere else on the planet, making it truly one of the most important design hubs in the world. To celebrate this rich and diverse community, has created a showcase of leading the UK and international brands and companies presented in a series of showroom events, pop-up exhibitions and special installations that take place across the area. The has been held since 1972; it is owned and produced by the Quebec Furniture Manufacturers’ Association. The only national furniture show in the country and the 7th largest trade show in Canada, it brings together industry professionals, manufacturers, retailers, designers, importers, and suppliers from Canada, the United States and all over the world, to display their latest collections and trends. International Design Exhibition is the largest business platform for the interior design and architecture community to source products for their projects across the residential, retail and hospitality projects. With over 700 market-leading companies and brands from more than 50 countries showcasing thousands of products, INDEX remains the number one interiors event in the MENA region, attracting more than 20,000 visitors from over 100 countries. The will take place from 26th May to 25th November 2018, curated by Yvonne Farrell and Shelley McNamara. What are the major trends influencing the creative industry? What can we learn from today’s design visionaries? How can we incorporate more innovation into our professional practice? Let us know what ideas and questions you’d like to see discussed at the 2018 in Vancouver, and you could be selected to present a 45-minute session. is an international trade fair with high-end designs and products, proposing lifestyle concepts in interior design markets from around the world. 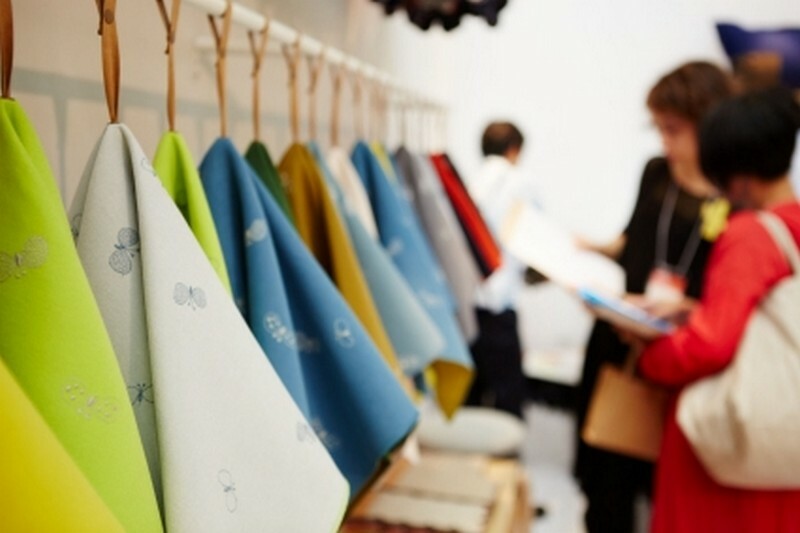 Interior Lifestyle Tokyo derives from two trade fairs – Ambiente, the largest consumer goods trade fair in the world, and Heimtextil, an international trade fair for household and commercial textiles. 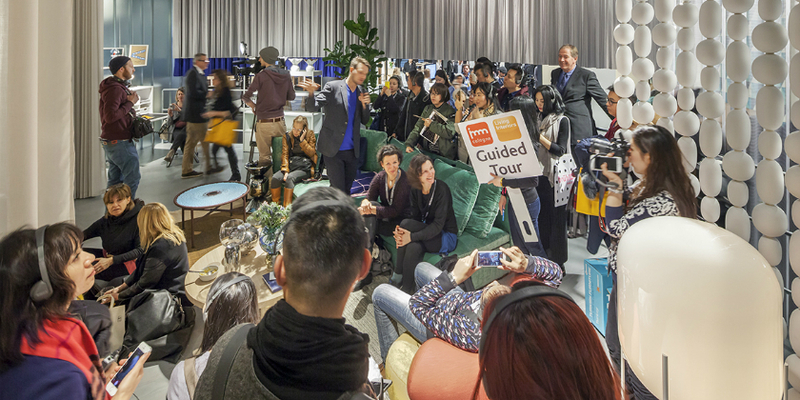 is the meeting point for the interior design industry in the Netherlands. is the annual meeting of design, innovation, and business that from 2006 attracts professionals & creative businesses who are eager to learn new trends, to network and to share knowledge and projects about a wide range of topics. is an annual series of events staged around greater Los Angeles celebrating outstanding local and international design talent. The unique and innovative exhibition layout of was created by C4 -Creative Fo(u)r. In order to ensure the optimal contact between exhibitors and visitors, visitors are automatically led along a route that winds its way through small, uniform modules. The innovations showcased by the exhibitors are presented in corner units and on the walls. In each box, which comprises four corner units, a multimedia console takes center stage (for PC/laptop). is the global forum for design. Each fair brings together the most influential collectors, gallerists, designers, curators and critics from around the world in celebration of design culture and commerce. Occurring alongside the Art Basel fairs in Miami, USA each December and Basel, Switzerland each June, Design Miami/ has become the premier venue for collecting, exhibiting, discussing and creating a collectible design. Fifty-thousand design professionals are expected at this massive furniture and interior design fair featuring hundreds of top design brands. showcases the latest in office furniture, building materials, lighting, and textiles. Attendees can also choose from over 100 free seminars during the fair. is one of the leading trade shows for “Marketable” design products in Japan. Only the products which passed the screening by designers and stylists will be on display. It has welcomed key buyers coming in flocks to find new vendors and see what’s fresh in the design and lifestyle fields. Co-located with Australia’s No. 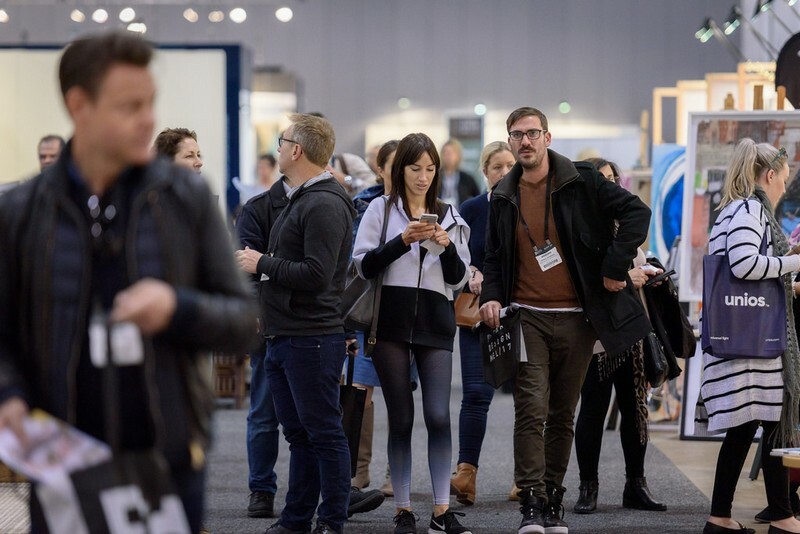 1 interior design event Decor + Design the is Australia’s largest trade-only furniture event and will take place at the Melbourne Convention and Exhibition Centre. Unveiling the latest in furniture designs for commercial, residential and retail industry. is Australia’s premier interiors event, showcasing the latest interior products e furnishing from leading companies. The is the largest Latin American design festival, a major urban design festival, composed of hundreds of independent, simultaneous events, integrated by an “Official Program”. It was created to promote Design and its connections with Art, Architecture, Urbanism, Decoration, Social Inclusion, Aggregation of Value, Business and Innovation. MADE (Mercado.Arte.Design) debuts at the DW! Design Weekend 2017 edition counting on a record number of exhibitors. The Nordic countries’ largest design festival gathers together over 150 design events around Helsinki every year. The programme consists of main events – produced by Helsinki Design Week in collaboration with its partners – as well as various productions brought together by an extensive event-planning network and an open call for programme entries. At , you’ll be able to find rare pieces, unique traditional and contemporary objects, as well as exceptional know-how, come together in this dedicated area. Creation, handmade work and the precision of artisanal production are presented as an added value. is a space for cutting-edge expertise, a meeting place, with a platform dedicated to technical and decorative interior design solutions. The must-have for producing innovative and creative projects. The key meeting place for professionals in the art of living brings together a 360° offer that is in line with the diverse needs of global markets. For 20 years is the largest lifestyle platform, at the crossroads of business and creativity, provides solutions that meet the needs of visitors from around the world. With ever-growing innovation and experiments, discover new design concepts in the section. Materials are transformed, subverted, combined, “eco-friendly” to create beautiful objects as well as bold and functional furniture. is a place at the crossroads of craftsmanship, art, and design, this space is dedicated to creative expression. Overlapping the M&O PARIS September show and uniting the French and an increasingly international design community, the city becomes immersed in promenades, cocktails, exhibitions… culminating in the celebration of emerging talents at NOW! LE OFF. 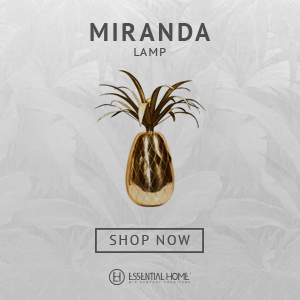 At , you will find the products that will make your store stand out from the rest. Bringing together an inspirational showcase of thousands of carefully selected British and international suppliers and designer-makers, Top Drawer is London’s largest design-led gift trade event. 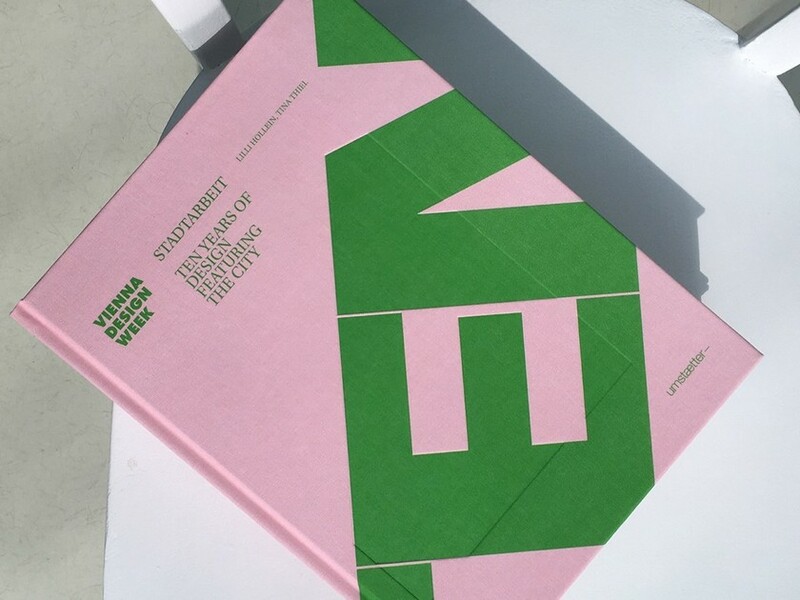 The is an annual event, held to celebrate and promote London as the design capital of the world, and as the gateway to the international creative community. The will be devoted to the theme, Emotional States. 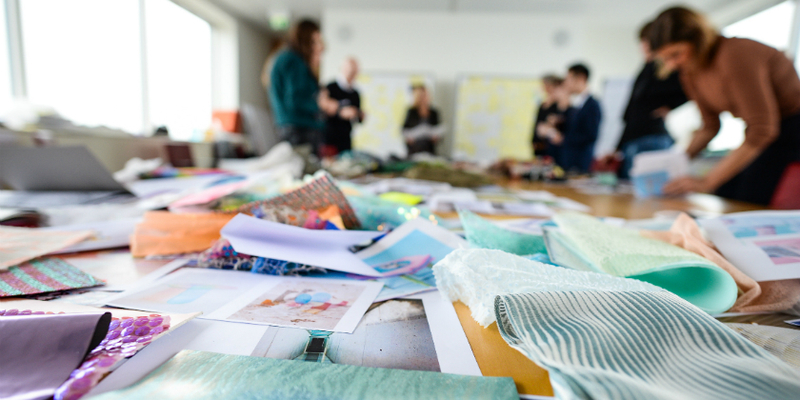 National entries will explore how design affects every aspect of our lives – the way we live and how we live – and influences our very being, emotions, and experiences. is officially the UK’s largest design trade event with over 27,000 visitors including architects, interior designers, retailers and designers. 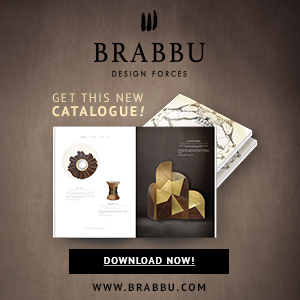 presents more than 200 of the world’s most iconic design brands to the world’s leading design professionals. It is a junction connecting the industry – a place to meet, do business and be inspired. After its most successful show to date in 2016, the seventh edition of designjunction returns to the spectacular King’s Cross site. : Tent London & Super Brands London – The largest collection of international exhibitions, designers, brands, country pavilions and galleries in one destination during the London Design Festival. 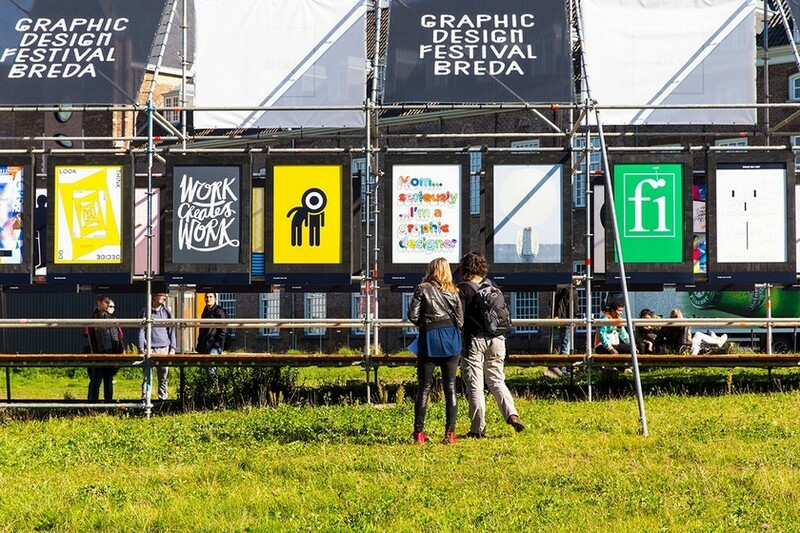 gathers Public interventions, exhibitions, talks, tours in the center of Breda. 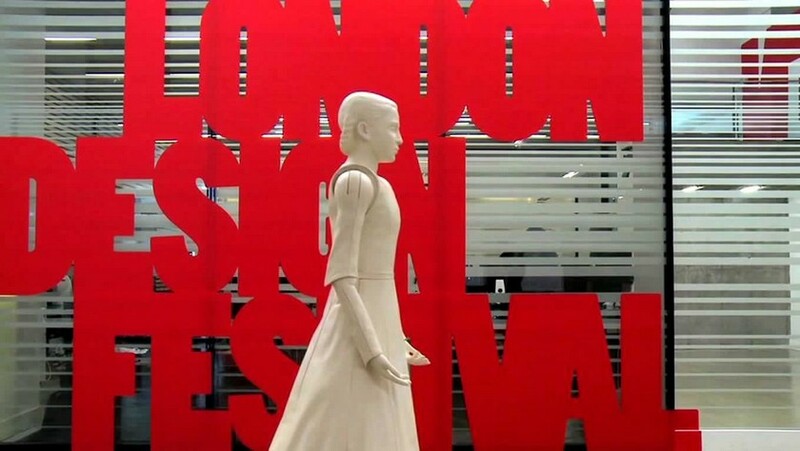 is an international event devoted to the promotion of design culture in Emilia-Romagna. Organized in the historic center of Cersaie, BDW is an event that maps and combines cultural, creative, creative, productive and distributive excellence into an integrated communication project. is the essential fair for operators in the stone industry, from machinery to instrumental products, from marble blocks to more complex processing. is Austria’s largest design festival, with a variety of locations and events in Vienna. The festival, curated by Lilli Hollein, will enter its 11th round next year. Inspiring a unique spirit of collecting, epitomises how modern art, photography, design, decorative and tribal arts interact to reveal astonishing combinations and create the most individual and staggering interiors. Prominent international galleries from major cities across Europe, North America and Asia come together to offer an exceptional panorama of the most coveted and iconic works available on the market today. PAD is a place to discover and acquire pieces of museum quality with a distinct history. 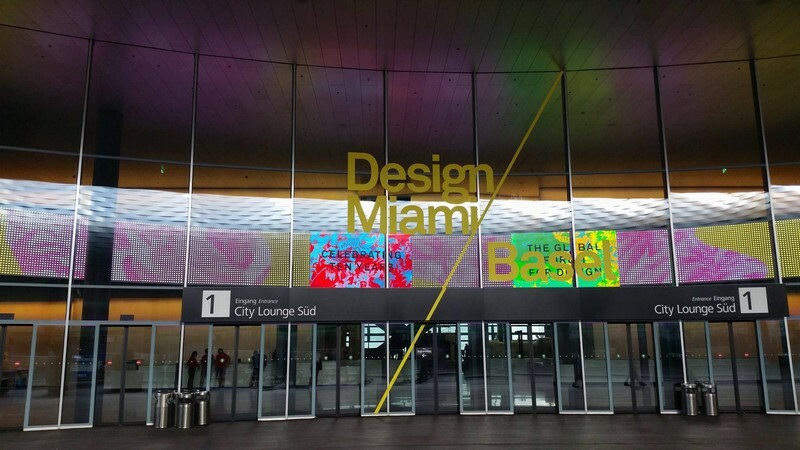 The 2nd annual , North America’s platform for global design, will map the newest frontier of what’s best and what’s next at Miami Beach Convention Center. will be offering architects, interior designers, specifiers, industry professionals, students and designer hunters a one-of-a-kind opportunity to engage and connect with the industry. In Venice, the interweaving of history, crafts, and art is indissoluble and offers endless ideas to designers. In 2010 Gillo Dorfles explained how the was born and shared the ideals with us to grow a show; so that it can be useful both in Venice and in the productive fabric of the Triveneto, which in Venice is recognized. Within the Crocus Expo, Russia’s largest trade fair, a well-established company of exhibitors at the Salone del Mobile Milano will be the protagonists of the , a reference event home-furnishing sector for Russia and the countries in its geopolitical basin, targeting more than 30,000 visitors. Foreseeing designers and entrepreneurs with a good feeling for opportunities are brought together. is an internationally renowned event visited by 250,000 people. 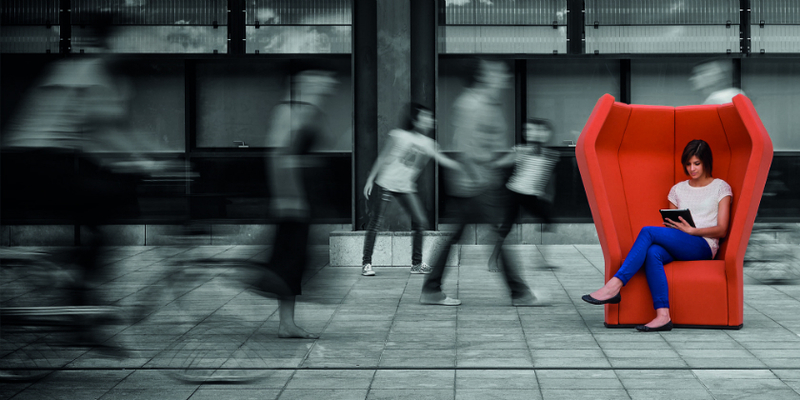 Expand your network and experience the power of Dutch design. provides a powerful boost for the spread of new products through the building market and a real springboard for manufacturers who are launching innovations. , which takes place in Cologne, confirmed its reputation as the most important sector event as far as many market players were concerned. These included swimming pool and sauna construction companies, planners and architects, designers and interior decorators, public swimming pool operators, hotel, and health resort managers, and owners and operators of wellness, spa and water park facilities. is the largest design business exhibition in Korea and a design event that represents Asia. It is the de facto international design business festival that offers everything related to design and its business, from exhibiting world design trends to serving as a venue for participants to capture business opportunities by matching Korean as well as foreign companies with designers and buyers. First historical market exclusively dedicated to designing from the fifties to the end of 2000, the only event in France of this size, since 1999 have been successfully combining strong values, a diversified public, and a wide media coverage. 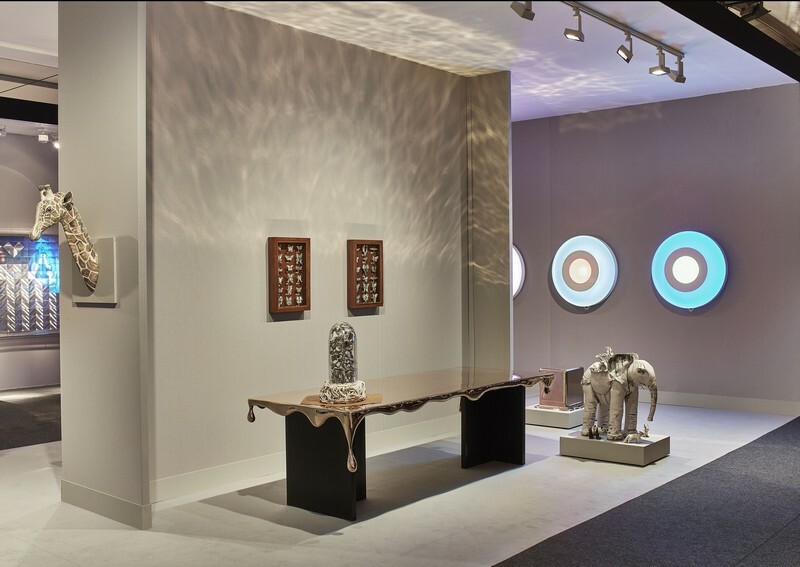 Every November welcomes the world’s finest international galleries exhibiting historical, modern and contemporary furniture, groundbreaking design and late 19th through 21st-century art. Visitors will find designs by the great 20th century masters, as well as creative works by today’s most innovative young artists. Look for Art Deco, Mid Century Modern from America, France, Italy, and Scandinavia paired with the work today’s emerging designers. Activating more than 60 separate activities and projects throughout the week, a major element of will be made up of a programme of talks, lectures, and workshops which will educate, support and promote local talent to an international audience. 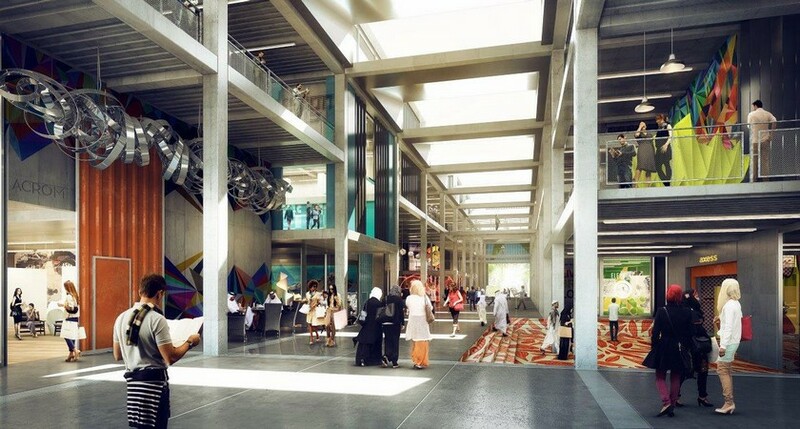 From panel discussions on supporting design in Dubai, to workshops which will explore the fundamentals of different design disciplines, the extensive programme will encourage a greater interest in the regions design activity. is the only platform in the Middle East for the region’s trade professionals to discover original, high-quality design from all over the world. In its fourth edition, the Fair will take place at the Dubai Design District and present a carefully edited roster of established and emerging brands across a range of product categories; including furniture, lighting, bathrooms, kitchens, textiles, and accessories. festival brings together interior designers and architects from around the world to learn, connect and share ideas and to celebrate world leading design. is the world’s largest international architectural event. It includes the biggest architectural awards programme in the world, dedicated to celebrating excellence via live presentations to delegates and international juries. combines IFFT (International Furniture Fair Tokyo) with the concept of Interior Lifestyle Tokyo and becoming the leading trade fair for the Japanese high-end interior market. The installations offer abundant inspiration for hotel groups and owners to think more about what is possible. (BDNY) is the leading trade fair and conference for the hospitality design industry, serving the eastern United States, Canada, and Europe. Presented annually by Boutique Design at NYC’s Javits Center, BDNY brings interior designers, architects, purchasing agents and hospitality owners/developers together with manufacturers and marketers of high-caliber design elements for hospitality interiors. Web design is the focus of the , a series founded by the “king of web standards” Jeffrey Zeldman. 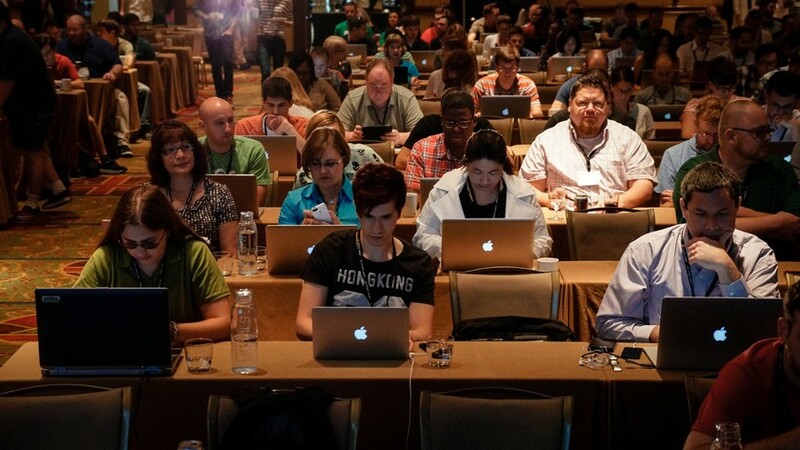 Hands-on workshops and practical wisdom on UX, coding, and digital design await attendees. 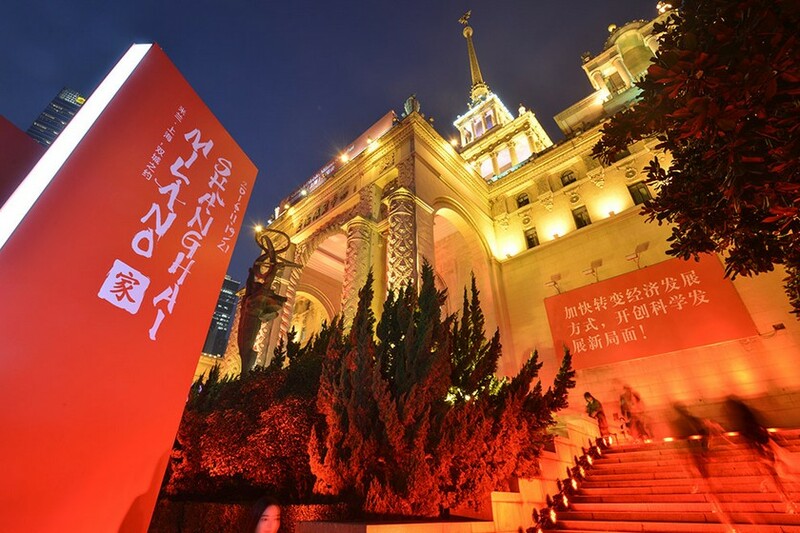 The (BODW) is a flagship event organized by Hong Kong Design Centre since 2002. Each year, BODW brings to Hong Kong some of the world’s most outstanding design masters and influential business figures to inspire the regional audience on creative thinking and design management. In addition, it also provides a valuable platform for participants to network, exchanges ideas and explores business cooperation. is the global forum for design. Each fair brings together the most influential collectors, gallerists, designers, curators and critics from around the world in celebration of design culture and commerce. Occurring alongside the Art Basel fairs in Miami, USA each December and Basel, Switzerland each June, the design event has become the premier venue for collecting, exhibiting, discussing and creating a collectible design.